Musically, classically, conservatoire trained character actor making my way in the world. Trained Bristol Old Vic Theatre School removed . Degree BA Hons English from Queen Mary University London removed . 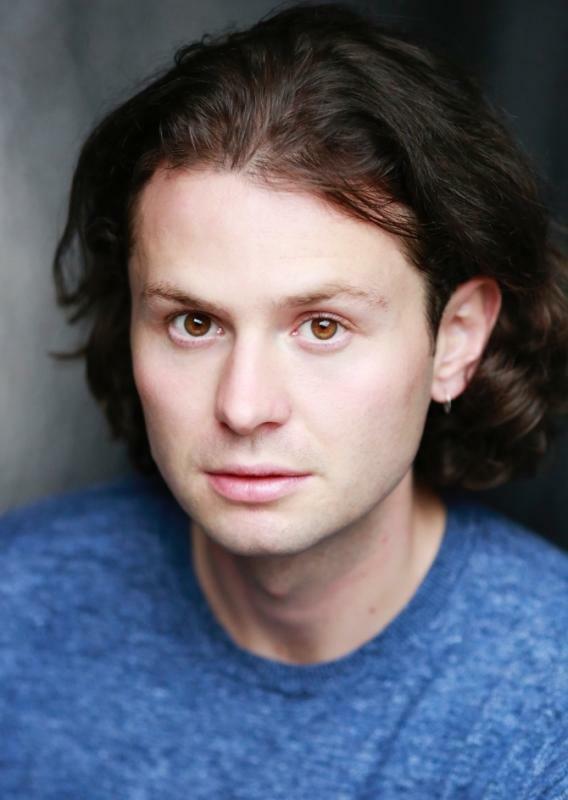 Experience in comedy, classical, musical and physical performing having recently graduated from BOVTS. Puppetry, BSL, Motion Capture, Physical Theatre, Devising, Musical Theatre, Laban trained, Workshop Leader, Teacher, Running, Football, Cricket, Rowing, Tennis, Cycling.